While politicos, pundits, and activists across the country were relishing in the Republican takeover of the U.S. Senate after the 2014 midterms (I have a “wait and see” attitude about whether or not this matters in terms of reducing government and increasing individual freedom based on the party’s track record http://www.cato.org/sites/cato.org/files/pubs/pdf/bp87.pdf), the result of a school bond vote in Logan County, Oklahoma captivated my interest, especially after the proposition failed to pass. 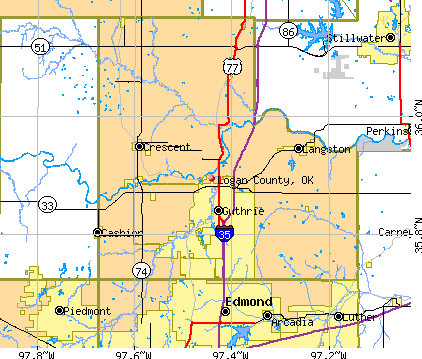 The Guthrie School District in Logan County, Oklahoma failed to obtain the required 60% voter approval necessary to pass a proposal for the school district to issue bonds that would have increased property taxes in some areas of the district by 26%! 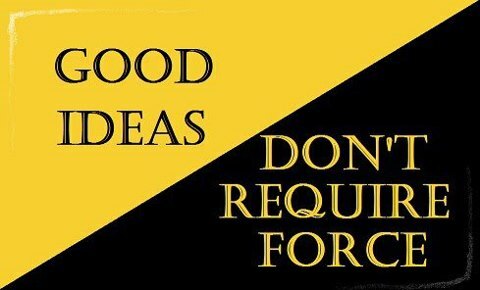 When people use the anonymity of the ballot box to vote for measures that take resources from one person and redistribute them to another, it is not only immoral but cowardly. There is a better, more peaceful, honest way to fund the things we want in our communities, and that is what is happening in Logan County. 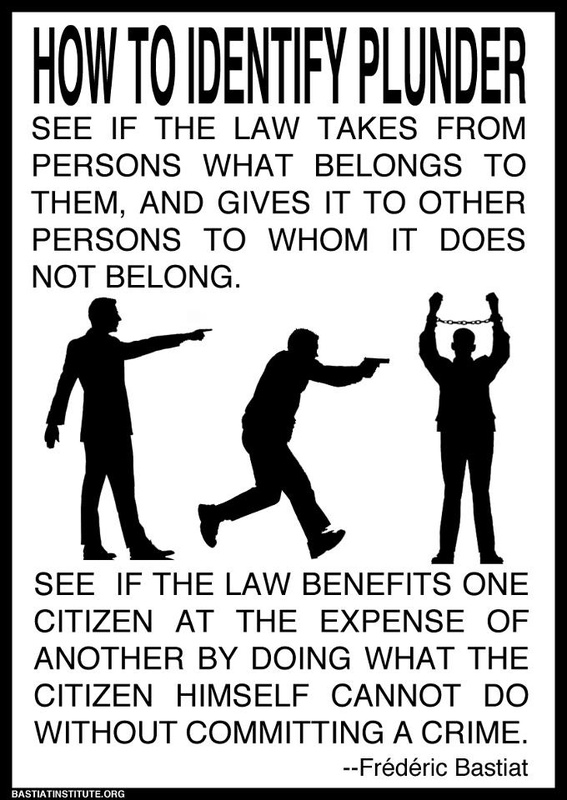 What began as a run-of-the-mill funding scheme for people within the district to anonymously raid their neighbors’ wallets has developed into a beautiful example to the rest of society of how the needs and desires of free people could be met without force. The usual refrain from the skeptics goes like this: “But without government, how would we have ___(insert good idea here)___?” But folks in Logan County are showing us how this can take place…through voluntary charity. Logan County resident Ric Moore offered this solution, “If the 3,112 yes voters each donated the $500 or so that their property tax would have increased for two years, it would be over $3,000,000, more than was asked for in the bond. All of the bond objectives could be met. The people that want to pay can, and the GPS can have everything they asked for.” This is a brilliant idea. Voluntary donations. No one further violated. People putting their own money where their mouths are. That’s right. People can make a tax deductible donation to Guthrie Public Schools and, therefore, instead of a tax increase on property owners to fund the school, donors can receive a tax decrease. This looks like a lot of fun. I wonder if people from outside the district will hear of this and send in donations just because they enjoy being charitable with their resources. 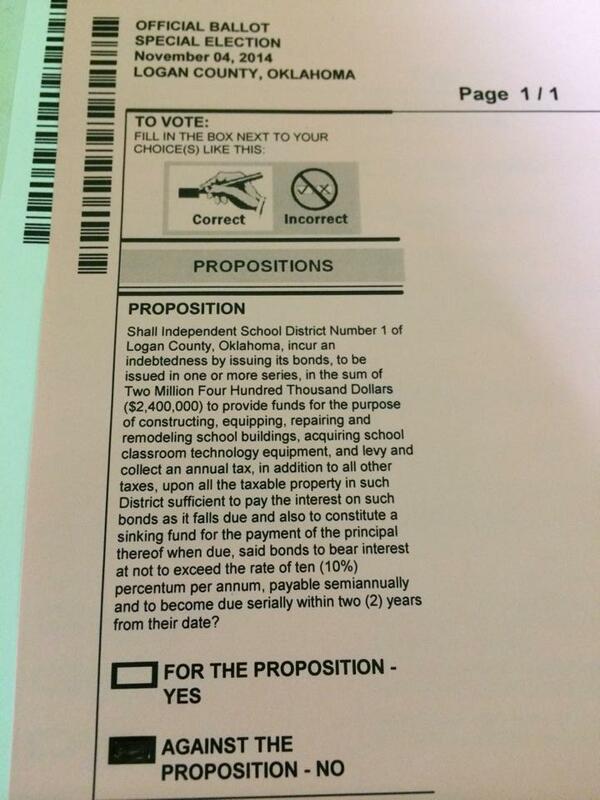 This entry was posted in Oklahoma and tagged Logan County, school bond, Tax, voluntaryism, vote. Bookmark the permalink.